It is the home of the Montreal Canadiens of the National Hockey League. It is one of the concert halls busiest in North America. 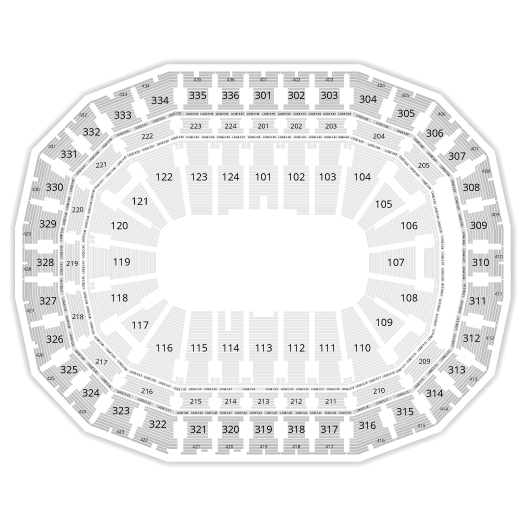 The Bell Centre has received and continues to receive the most popular entertainers from all over the world as Madonna, U2, Bon Jovi and many others. 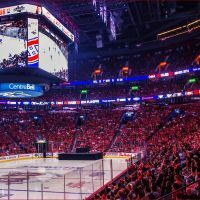 Whether to attend a match of Canadiens, concert or internationally acclaimed show, the Bell Centre is the place outstanding entertainment!